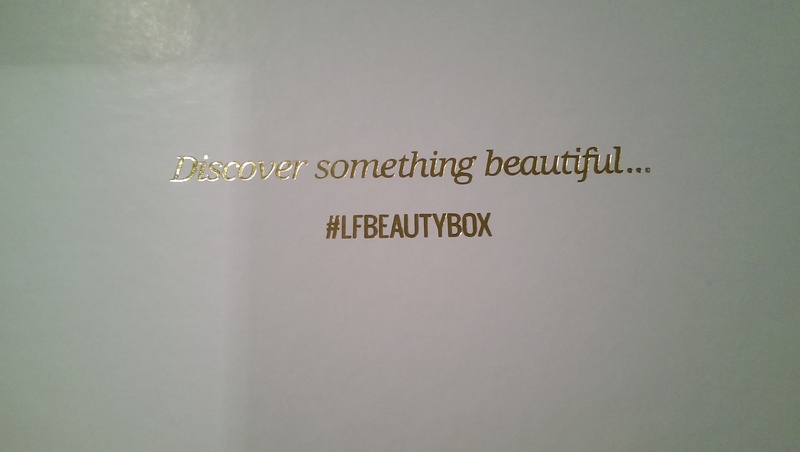 White and gold shiny box – wonder what’s inside!?!? 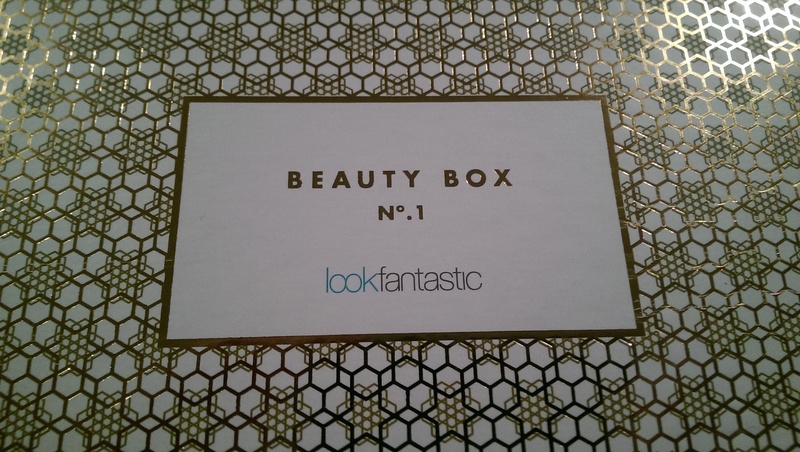 Look Fantastic has curated a nice little selection for their subscriber box. Some great brands included here, just a shame that none of them are full size. Look Good Feel Better is a charity that supports women and teenagers struggling with the effects of their treatment, and its product range helps them do their valuable work. Nuxe Paris is a brand I’ve become quite familiar with over the last few months so it’s nice to see a product from them, and a handbag sized hand cream is never a bad thing. 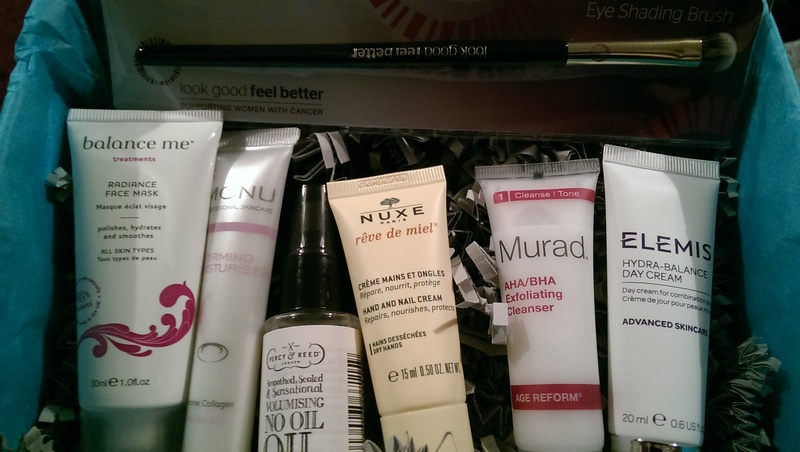 Your entire skincare routine in a box from cleansing to moisturizing, plus hair oil that doesn’t leave a sticky film.